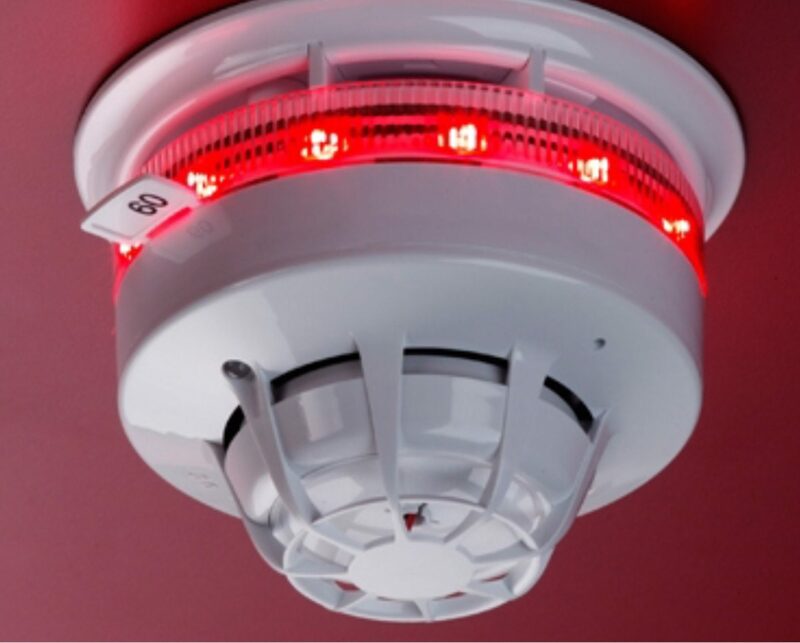 Design, Supply, Installation, Commissioning and maintenance of fire detection systems on domestic or commercial properties. 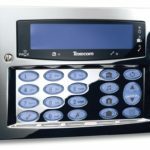 Providing essential security to the workplace or home by adding an additional layer of protection for employees, visitors, family members or assets. 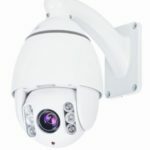 CCTV is one of the most effective ways to provide security for your property, ensuring loved ones and employees have that extra level of safety. We will work with you to find the perfect tailor made solution to fit your requirements. If you are a home owner or business get in touch to discuss. 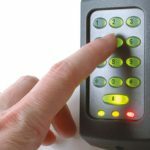 Ensure your property is in safe hands and contact us for installation and maintenance of intruder alarm systems for both domestic and commercial properties. Designed to suit the individual needs of customer and budgets. 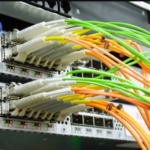 Installation of structured data cabling for your home or workplace. Wireless access points to extend the coverage range of your wifi networks. 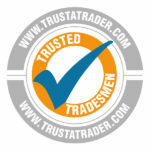 Contact us for advice or to book a free survey. Wrights Solutions is a family run company who pride ourselves in our professional, friendly and honest approach ensuring a safe, reliable and quality customer service at all times. 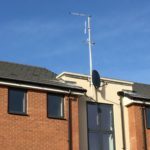 We provide a range of services including TV aerials, data, security and fire systems (servicing, design, fault finding and installation) and advice comes for free! Whether you are a local company, school or residential home owner we can provide tailored packages and services that will meet your individual needs ensuring an exceptional service that complies with the latest industry standards. Expert advice, skill and care will be provided, delivering the best solutions to meet your individual needs. Experience spans 18 years with continual training to ensure a high level of knowledge and only up to date and high quality products are used. 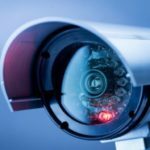 We aim to ensure affordability and precise work on every task whether this be installing an aerial socket or a full digital CCTV system. Full public liability insurance and guarantees. Current Enhanced DBS check (Disclosure and Barring Service). At Wrights Solutions we are always eager to be part of a project. Check out our range of skills and get in contact if you need a specialist support or help getting a project completed. Ensuring regular maintenance of any system is essential in order to achieve the maximum life of any product. Booking regular maintenance will ensure you get value out of any system and prevents unexpected breakdowns which can have a detrimental impact on the running of businesses or in some circumstances can cause dangerous or faulty equipment which can be a hazard to staff and clients. 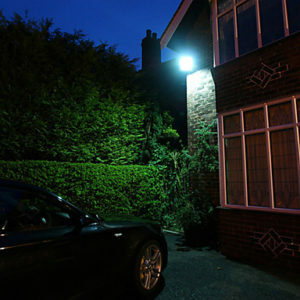 In some cases having evidence of maintained systems are essential to comply with the law or insurance purposes. At Wrights Solutions we provide packages to offer a schedule of regular maintenance and allow piece of mind. We can even book in reminders when maintenance is due allowing your focus to be elsewhere. Get in touch to discuss your business or home needs. Areas covered: Hertfordshire, Essex, North London, East London, West London. Being registered on these sites means we have been vetted using references, ID checks, DBS checks and shown evidence of certification and insurance so you can be rest assured we are reliable and trustworthy to carry out work in your home or workplace. We ensure to maintain a professional approach at all times and will always ask for reviews from my customers.